It's officially summertime here, which means that the sun is out and the skies are blue! I am writing this newsletter from one of my favourite spots near my home, by a small creek that runs down from the mountains. The sun is strong, the air is fresh, and the sight is stunning. I can see children playing in the water as I soak my feet and take in the beauty that this place brings. With this being my first Christmas away from my family (and the snow!) it has been a strange transition into December, but I have also had the opportunity to really focus on the importance of Christmas and what it means: the Prince of Peace; our King has come! 'As we look with His heart and His eyes to the lost, the broken, the empty, the orphans, those who have had everything taken from them, as we start to put them first, doing nothing to promote ourselves, but doing everything out of His love and for His glory - then we are becoming more like Him, Jesus, who gave up everything to become like us. Is this not what the heart of Christmas is all about? Jesus came to this earth in the humblest form: a baby. This Christmas, I am focusing on that truth, the truth that Jesus came as a little baby boy, giving up everything to be like us. He came so He could know us, save us and transform us. Through Him, we know what love is. Joy to the world! At the beginning of November I moved from North Lima to Cieneguilla, a small town just outside of the city. I am now living with an American missionary family that I met last summer during my time in Iquitos. Cieneguilla is a beautiful town surrounded by mountains, rivers, and fresh air. This move has been really good for me, as it allows me to be close to the places that I am doing ministry while also feeling safe in my community. In the coming months we are hoping to begin doing ministry here in Cieneguilla along with the ministry we are doing in Lima. Please be praying as we plan and prepare for what this might look like in the New Year! Along with the move to Cieneguilla, I am now attending and volunteering with a new church. Camino de Vida is a large church in Lima, where I have had opportunities to serve in the high-school youth group, help with wheelchair distributions, work with children and youth in vulnerable areas of the city, and work with children with special needs in the church, which has been one of my greatest joys. In my last newsletter I talked about Casa Alcance, one of CDV's newest projects, located in La Victoria. Over the past few months I've had the opportunity to volunteer here with the children and youth in this area. Serving in La Victoria has been amazing. I love having the opportunity to pour God's love into the lives of those who may never know His love otherwise. With the summer here, my time serving in Casa Alcance has come to an end, but the need for God's light and love in this area of the city continues. Please be praying for the families here as well as the leaders and staff at Casa Alcance as they bring Jesus' light to the darkness. 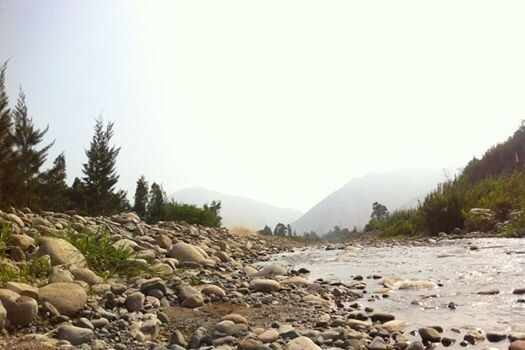 Like North America, a big part of the summer here in Peru is camp! In January and February I have the opportunity of being on the leaders team in i7 (Intensivo 7), a 7-week intensive program for the youth in the church that allows them to move deeper in their relationship with God. These 7 weeks will include Bible teachings, community outreach, team and character building activities, and of course a ton of games! Prayers are appreciated for both the leaders and the youth as January approaches! In the New Year, I have been given the opportunity to lead a variety of missions teams in February, March and May. These teams include medical work, construction, and childrens camps. My job will be to assist these teams in whatever ways possible by serving alongside them, translating, and assisting them as they enter a new culture. I am so excited to see how God is going to both use these teams and work in their hearts during their time here! 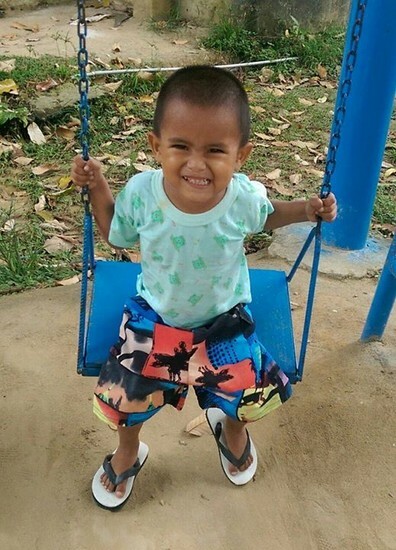 I am extremely excited to announce that in March, I will be moving to Iquitos for the final 3-4 months of the year to work with Rodolfo and Saraid Rojas in Hogar Genesis, their new childrens home. 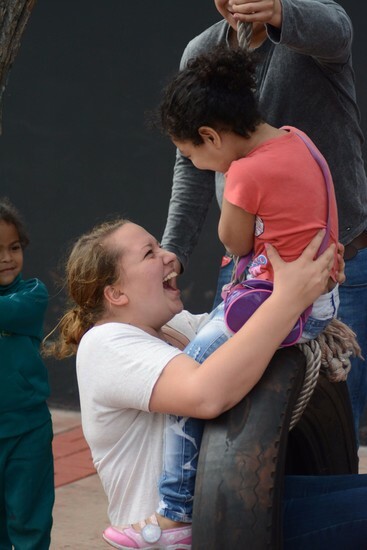 There, I will be caring for orphaned and abandoned children, working with women who are trapped in cycles of drug addiction and prostitution, and working with families in the city to share with them the deep love of Jesus. The city of Iquitos has not left my heart and I am beyond excited to return there and be a part of this amazing ministry. Once finished, the home will have room for 12 children. 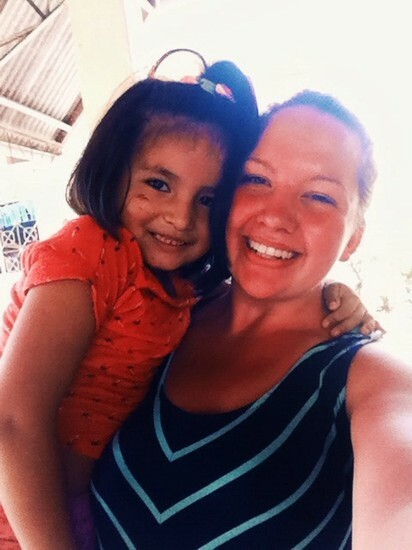 Currently, the home still has a lot of work to be done before it is ready to host children, but the government has decided to place two children, Alison and Matias, in the home this week. During my time there, these children will be my main focus. I will be caring for them and supporting them in whatever ways I can. Currently, the room in which they will be staying remains unfinished. In order to finish the room, an extra $1,200 USD ($1,600 CND) is needed, however the main priority is purchasing a second mattress, which will cost approximately $200 USD ($250-300 CDN). If you are able to support this project, please send finances to Missionary Ventures Canada with 'Project - Hogar Genesis' in the memo. Thank you to everyone who has been supporting me in prayer, in finances, and in encouragement. I am overwhelmed by the generosity and kindness I have felt over these past 6 months and am amazed at the beautiful things that God is doing because of your support! Wishing you all a Merry Christmas and an amazing New Year from Peru!